A revolutionary format revealing the core of our connection to each other as individuals, and society as a whole. In a world dominated by live broadcasting and constant self-exposure, five men and women document their lives over six months, capturing everything from the day-to-day conflicts to their most intimate moments. Local celebrity dancer Anna (36) has been searching for true love for far too long. Now, with the help of a psychologist, she is throwing herself into a journey of self-discovery, hoping that it will lead her to finding her soulmate – and herself. When David Graziano discovers his brother, former political advisor, was murdered and made to look like an accident, he infiltrates political office under false identity hoping to discover the truth behind the murder. David’s involvement with the government gets dangerous quickly, revealing political secrets, extortion attempts, and lies that, once exposed, could finally uncover the true faces behind the government, and might just destroy the State. When the son of a respected judge is involved in a hit-and-run, they are both drawn into a high-stakes game of lies, deceit, and impossible choices when it comes to light that the victim was the son of a notorious crime lord. Now an accessory to his son’s crime, he initiates a web of lies that forces him to confront his life’s pursuit of justice in his relentless determination to protect his family. Israel’s eastern border just got a bit safer with the Lionesses around. 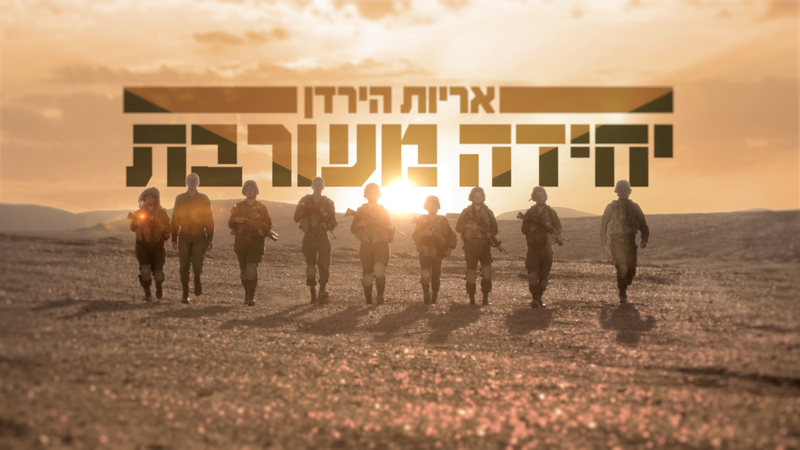 A 10-episode series that digs into one of the IDF’s newest mixed-gender combat units. What happens behind the scenes and along the Jordan Valley border when female soldiers are now in charge of protecting it? Three Israeli men in their late thirties, globetrotters with a successful career who live in various locations around the world, experience romantic encounters on their search for an Israeli woman. Peek into the pressures of surgery rooms as we follow the day-to-day lives of five surgical interns while they learn to cope with the stresses of both their personal and professional lives. Follow the emotional journeys of ordinary people as they embark on extraordinary missions to change their lives in 12 months. Their transformations are revealed as participants enter one door and emerge from another an entirely new version of themselves. A documentary on Aharon Barak, former President of Israel’s Supreme Court, in which Barak conducts his first in-depth interview, and talks about his childhood, his principles, and the controversies surrounding him and his pursuit of justice in Israeli society. 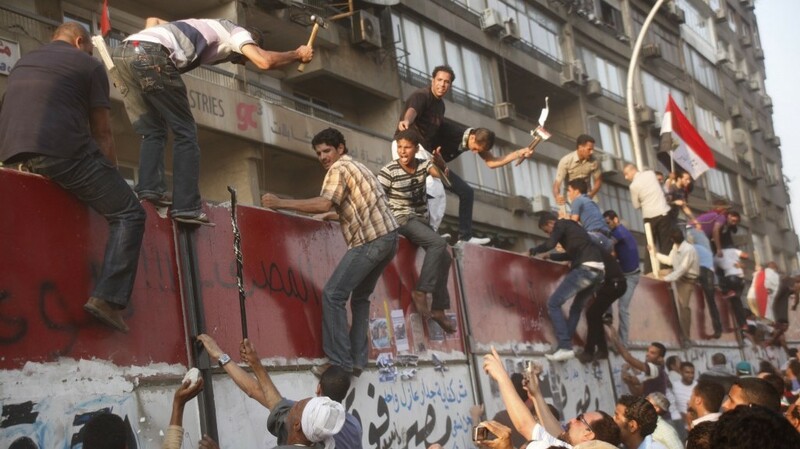 Glimpse into the moments of tension and anxiety behind the 2011 attack on the Israeli embassy in Cairo. Get a behind-the-scenes look into the dramatic rescue as the event’s heroes look back at what they left behind in Cairo one last time. 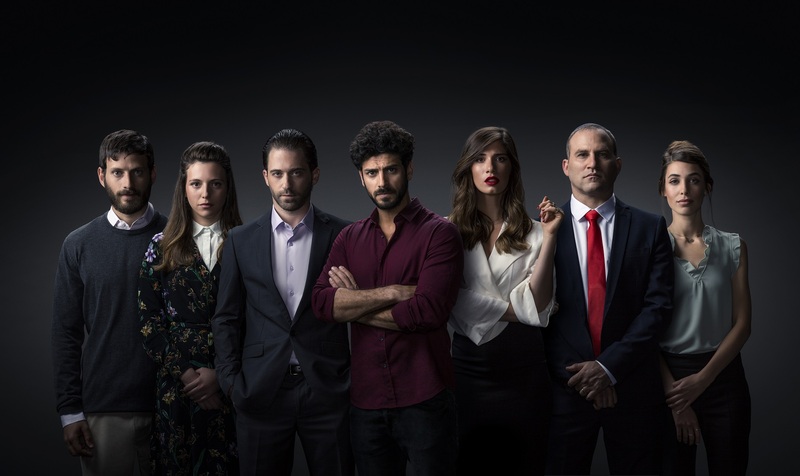 Unmask the good, the bad, and the ugly with an unscripted docu-drama that follows six police officers in Israel’s police force. From undercover drug raids to national riots, Blue provides a rare glimpse into the daily grind of police officers with special behind-the-scenes footage revealing what really goes on once the bluecoats get involved. When a family’s patriarch becomes the country’s president, his family comes along too. Under constant public scrutiny, their move into the White House forces them to live a life of secrets and deceit in their battle to maintain public office. Perfect couple and co-anchors, Gali and Eitan Arazi, dominate the largest News team in the country. When Gali interviews a respected judge, she uncovers the scoop of a lifetime that leads to his suicide. Her life quickly unravels as the judge’s daughter vows for revenge. Relationships fall apart, jobs are in jeopardy, and passions flare as the truth – on and off the air – is exposed.